Who Do You Listen To When Buying London Ontario Real Estate? When you go shopping for a house or condo to buy, two homes are competing for your attention: the one that meets your needs, and the one that fulfils your desires. In one of the greatest financial books ever written, ‘The Richest Man in Babylon,’ George Clason writes that there are two kinds of study: the one type being the things we learned and knew, and the other being the training that taught us how to find out what we did not know. I read this book yearly to refresh and remind myself of some straightforward financial basics, while very simple and easy to do, most Canadians do not follow, perhaps because it is so simple to make wise financial decisions. It is like a person complaining of a sore belly, goes to their doctor and tells the physician that Dr. Google says it is blah blah blah! The kind physician ( the one not rolling their eyes or thinking “Oh no, here we go again) will ask questions, identify the cause or the remedy and treat the problem. Home sellers and their real estate representative love you, because you are the one who overpays for a home (yet brag that you got a good deal, yadayadayaa) or find out that the house has structural issues or a neighbourhood stigma. It’s like losing weight; it’s easier to buy bigger pants! Getting back to The Richest Man in Babylon, why not let your ego sit down for a while and find out what you do not know about buying or selling a home? In real estate, we do not have a Dr. Google, but we have everyone who has ever bought or sold a home as experts on how to buy or sell a home. If I offended anyone by being blunt with the last paragraph, hopefully, I have at least brought more awareness that perhaps you do not have all the answers and that a professional Realtor may be your greatest asset. Are you spending countless hours searching the MLS, real estate magazines, weekend classified ads and real estate websites looking for the ideal home for a great price and in a great neighbourhood in London Ontario? If you enjoy doing that, great. Are you aware you may be missing out on some great homes that sell in a day or two or a home that was priced quite so agressively that it sells as soon as it comes on the market or on a specific street? Do you think you will get a head jump on others by searching daily or weekly? 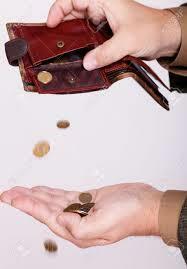 Avoid paying commissions? 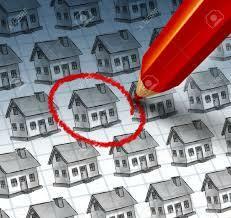 Avoid a pesky or bothersome real estate person (don’t blame you)? 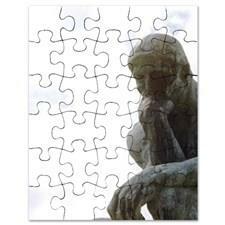 Or, perhaps you are curious or you are in the ‘just thinking stage’ of real estate. Perhaps to purchase or sell. Regardless, real estate changes, people change, neighbourhoods change, real estate markets change and the motivation of buyers and sellers change. So how do I, as a real estate professional, as a Broker of Record and Owner keep you, the curious, the maybe, the must have by the end of the month, the retiree, the downsizer, the upsizer, the DINK’s (double incomes,no kids), the tire kicker, deal maker, bread winner or just plain ready to move informed about real estate in London Ontario? My asociates and I view a lot of houses and condos every week. 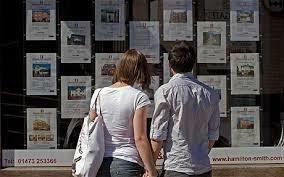 We do loads of searches daily for clients, we are constantly researching properties, even For Sale By Owners. 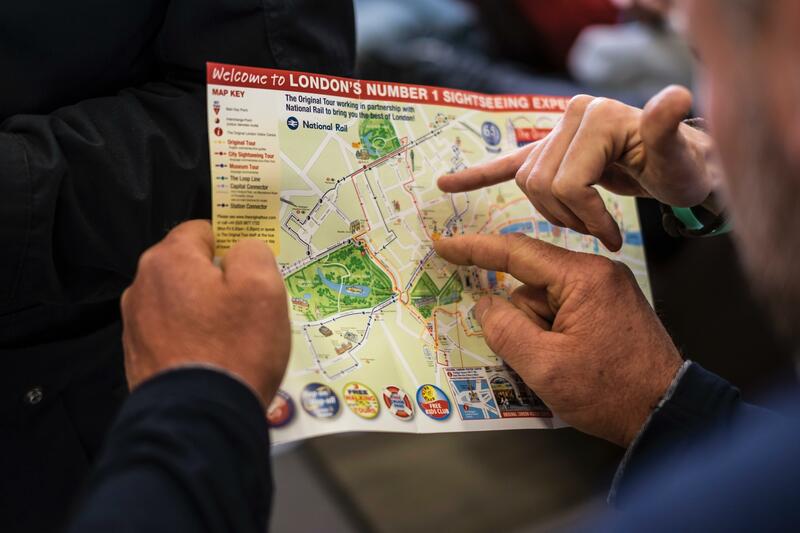 As professional house hunters in London we know the jungle (the bushes in London), the alleys, the streets, avenues, crescents and can guide you on the right path to ensure your purchase is wise & financially sensible. You won’t have to jump off any cliffs, scale any mountains, wrestle a crocodile, put up with a pushy real estate salesperson, cross-eyed lawyers, impotent mortgage lenders, near sighted home inspectors, all you have to do is put up with us! These folks did and they are still with us! If thinking or you are buying a home in London Ontario, did you know that in some of the top neighbourhoods in London Ontario, some homes are selling in a day or two , (for asking price or even 10-18% more) and in some cases, the seller has jacked up the price to try to take advantage of this seller’s market? Here are some very,very important questions you may want answered before you make a decision before buying a home in London Ontario. What is the property really worth in today’s market? What is the property worth in a normal market? How flexible is the seller on closing date? Will there be multiple offers? Did you know you may NOT be seeing all homes for sale with the email notifications from the various home search websites you are registered with? 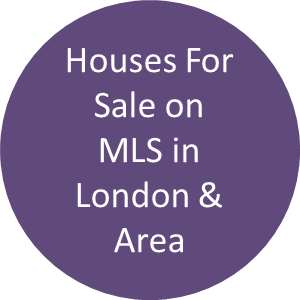 We have access to properties for sale that are not listed for sale on MLS. 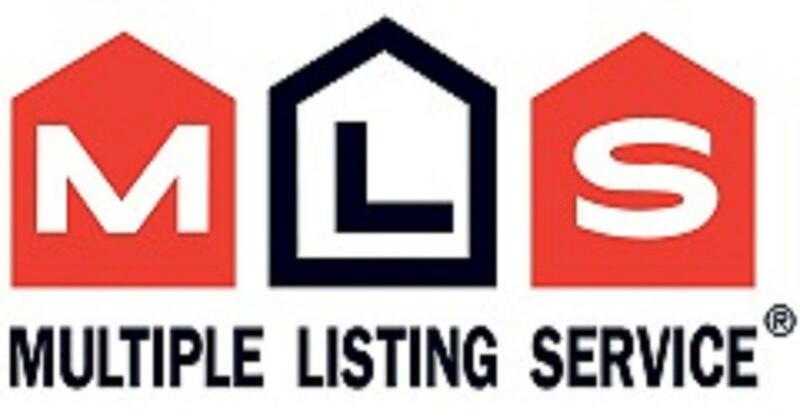 (Home owners have asked us to help them sell, but there’s a few days lag time before they are searchable on MLS or they are doing a few bits of tidying up. How about a process that puts you in the driver’s seat? We like to take the time (which will save you many hours later and frustration) to understand your individual needs by creating a personalised “property profile”. 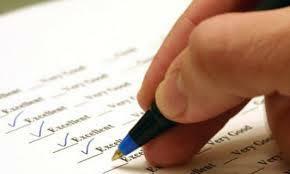 We have an extensive network of contacts that clients have said have saved them days and even weeks of searching. Our contacts open doors . 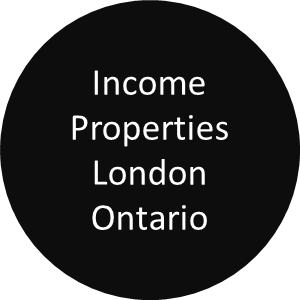 Buying a home in London Ontario and area is usually the most expensive purchase you will make in your life and it’s not something you do every day of the week (unless you are like myself & our partners, we do it everyday, 7 days a week!). Again, when you engage in our Dedicated Home Buyer Program, we take the time up front to understand your needs, reviewing your criteria and designing a strategy to meet your goals. We then , ( at no cost to you, we only get renumerated AFTER you have successfully taken possession of your home) undertake an extensive research to match your purchasing criteria with properties for sale. We even have have access to many properties that may never appear on the open market (sometimes called “exclusive listings” or “pocket listings”). Unprecedented market research tools that most other companies have never even heard about. Discretion, confidentiality and our work ethic. 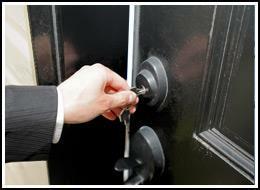 Access to our support services such as legal, home inspection, movers, trades people, property management etc. We are never too busy because when you work with us as a buyer, not only will you have a professional experienced Realtor to help you ( extensive training and work ethics), we have a closing coordinator, three office administrators, an inside sales associate and a marketing specialist. 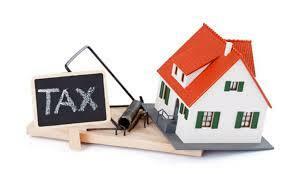 Forgetting Anything When Buying a London Ontario Home? 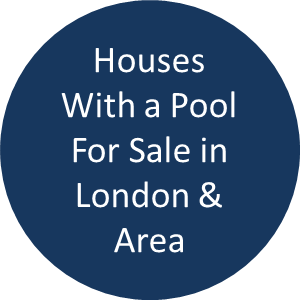 Is there anything you are forgetting when buying a London Ontario Home? How much exactly have you been preapproved for a mortgage, is it in writing and at what rate and is that rate guaranteed and for how long? What about a home inspection? Do not leave that to chance or google the least expensive inspector on the web. Home inspectors in Ontario are not regulated and would you trust hundreds of thousands of dollars for a home inspection to save $100 or $200?. A few tips. 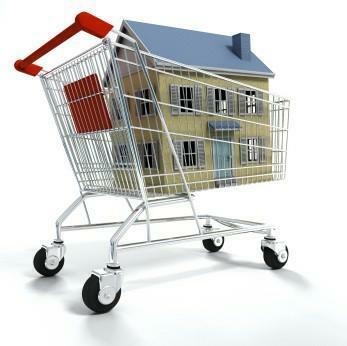 Those 4 are the more common misunderstood steps in the buying process that home buyers have, and, the most expensive! Buying a home is the easy part, it is the lack of details, lack of information or the lack of experienced professionals to help you that will make you toss and turn at night. 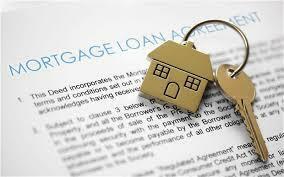 You cannot ever overpay with the research and the facts we provide to our clients! 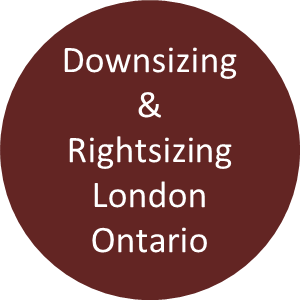 Finding a Home in London Ontario Should Not Be A Puzzle! If I brought you in a room and in a pile on a table in that room was a 1200 piece jigsaw puzzle with no picture of the completed puzzle on the box and then asked you to put it together, where would you start? I am sure eventually you would be able to put it together over lots of time and lots of trial and error and some frustration! But why go through the hassle if all you needed was the picture? Well, buying a house or condo in London Ontario is no different! If you had a picture in your mind of exactly what you wanted and needed in a house, do you not think that the buying process would be easier and in the long run, save you money? Yes, you may have decided on a one floor home versus a two story, maybe even a neighbourhood or close to a particular school or your work. Over the years what our clients have really appreciated is what we call a market education. We sit down with our clients and take the time to narrow down your must have’s, your lifestyle preferences, your budget, your comfort zone and after that we are getting close to having a picture of your needs. We then go look at 4-5 homes with the intent of not buying any of them! We are solely getting a clearer picture of what you would really like and can afford in a home. After this 2-3 hour tour and analysis, we have found that 90% of the time, our buyers have a clear picture and now can act on the home that matches their picture! Our clients know comparative prices; know the right neighbourhood, the right style of home and the necessary amenities that match their lifestyle. I will agree that this process may not be for everyone but over the years it sure works for our clients and their level of satisfaction is very pleasing to us and a barometer of our values and work ethic! In 90% of cases, a real estate sales person’s role is not to be a home finder. That was what real estate people did in the 80’s & 90’s, consumers did not have access to the vast amount of information that is available today. 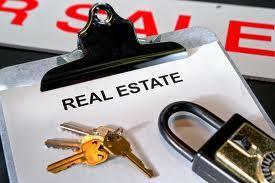 A good real estate person’s advantage and skill is to be an interpreter of data, a consultant, an advisor, a professional negotiator who ensures that not only is the price right, but the terms and conditions of a complex transaction are well managed from start to finish. 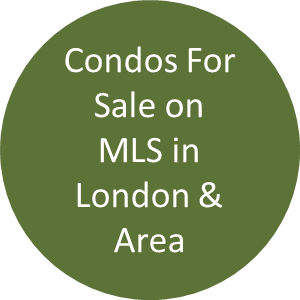 32 Minutes Will Make Buying A Home in London Ontario Easier! Have you been driving around looking at open houses, searching the web, picking up real estate magazines in a constant search for a home? Then find one that you fall in love with and its been sold or a little out of your price range? It gets to be frustrating and a waste of time to say the least. I know the feeling; I was there once myself. The problem is most home buyers just don’t know where to start. So you ask many of the Realtors you meet questions about home buying and get different answers, becoming even more confused. Well there is a right way, and a wrong way, and the best way of getting the right house, and at the right price. You want accurate and proven information (facts) that will guide you through the jungle of home buying with ease and success. 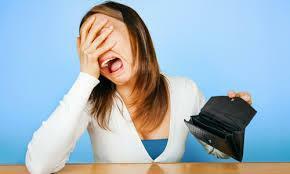 Have you or will you face any of these situations? Is there an easier way to go about it? 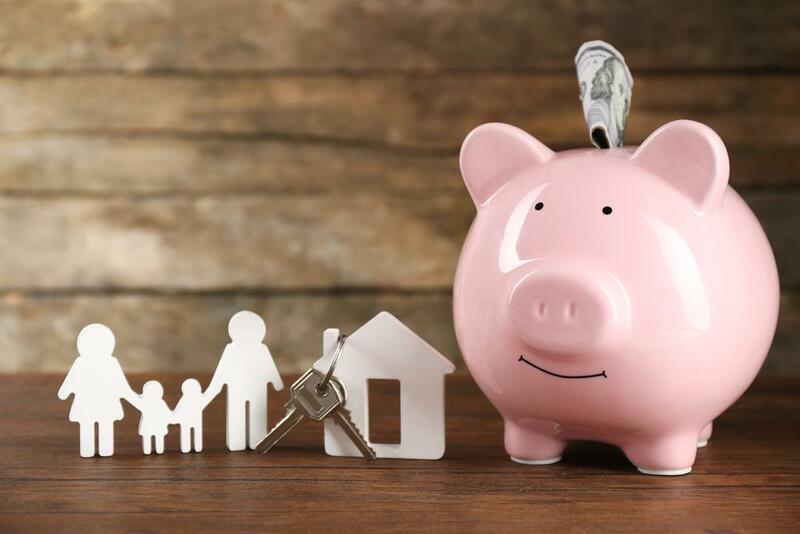 If any of these situations sound familiar,or, you do not even want to go there, then we can help you prepare you for the purchase of your next home. Doesn’t it make sense that in order for you to make one of the most important decisions in your life you should be well informed and have all the facts? I say that because I was in your shoes. In fact, I was once facing every one of the above situations. How? 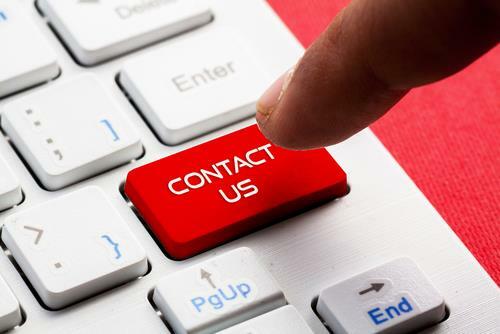 Give us a call 519-435-1600 or contact us, we will arrange to set up a brief get together, you tell us what you want and when and we will offer some suggestions and leave you with some great information. You are under no obligation what so ever, you don’t have to sign anything, don’t bring a thing, not even a pen, just yourself or you and your partner, we might even offer you a free coffee or water! Most house buyers have many fears when getting ready to buy a home, whether it is the first time buyer or a couple who have bought and sold 5 homes in their lifetime. I have worked with hundreds of home buyers over the years and I have found that most of their fears were of the unknown or worst of all, here say by family, friends and co-workers. My role as a professional Realtor is to address those fears, acknowledge them and then overcome those fears with factual information, not my perceptions but the real world of real estate reality. The fear of buying the wrong house, over-paying for it, defects, financing and location can in 99% of the time, can be overcome with due diligence. The fear of being happy in that home, entertaining and appreciating in value is internal and way above my paygrade to offer advice! In the end, common sense, being practical and keeping your emotions in check will be your best friends.